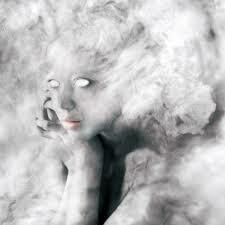 Share Your Supernatural Experience With Us…. 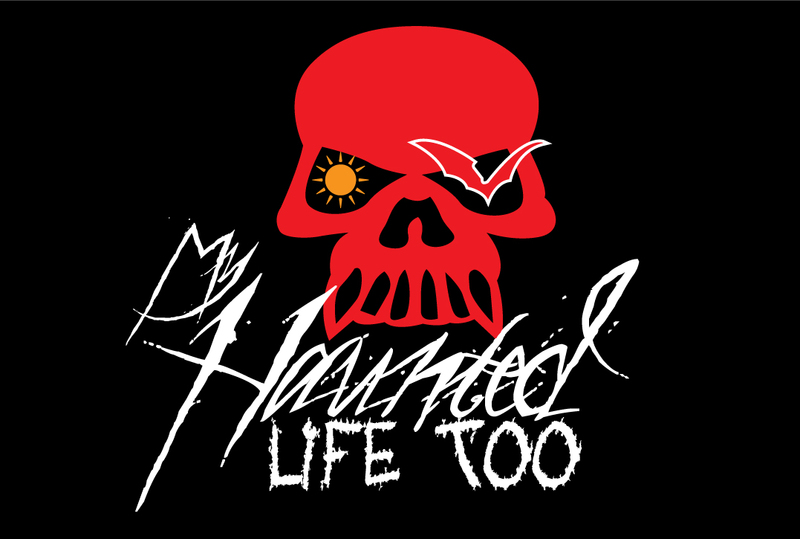 My Haunted Life Too is a site dedicated to your true supernatural stories. Here you can read about ghosts, hauntings, poltergeists, demons, ouji boards and other scary strange but true tales of the supernatural. But we rely on you submitting your stories, videos, photos to keep this site going. We want to become the Number 1 supernatural story site on the web and in so doing, prove to others that strange and often terrifying things do happen to almost everyone. Things Do go bump in the night. Note – submitting your story can also win you a free book by G. Michael Vasey. The very best stories are selected by him for a free Kindle or audio book. Furthermore, your story may also be narrated by Darren Marlar in his Weird Darkness My Haunted Life Toosdays scary podcast. By the way – you can also support this site over at patreon. Home » Your True Encounters » May 2016 » Share Your Supernatural Experience With Us….